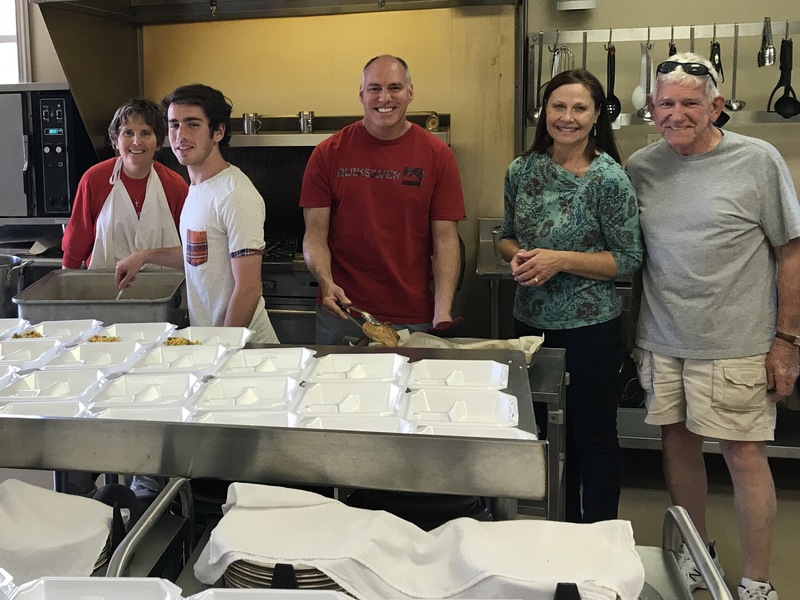 Serving in Christ's Name ~ to Glorify God ~ by Providing Meals to the Homeless & Hungry in Our Community. 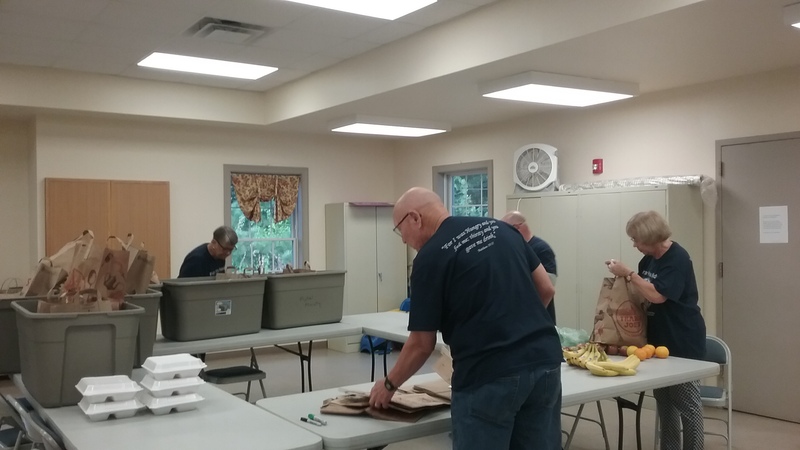 From His Hands is a volunteer - run organization with an Executive Committee that oversees the operation. We are solely funded by donations from churches, individuals and other organizations. 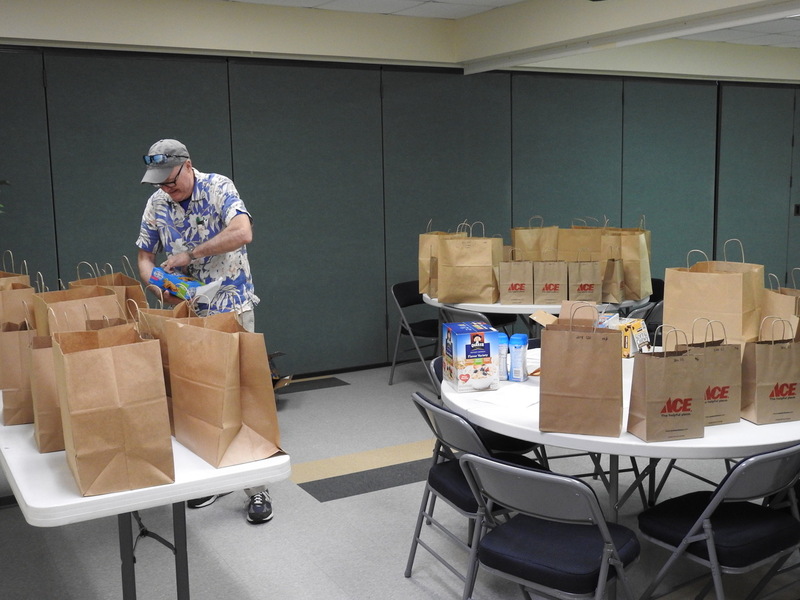 Thanks to the following business and neighborhood organizations for supporting the program to provide summer breakfast and lunch bags to Williamsburg and James City County Children. Over 60,000 meals have been provided. 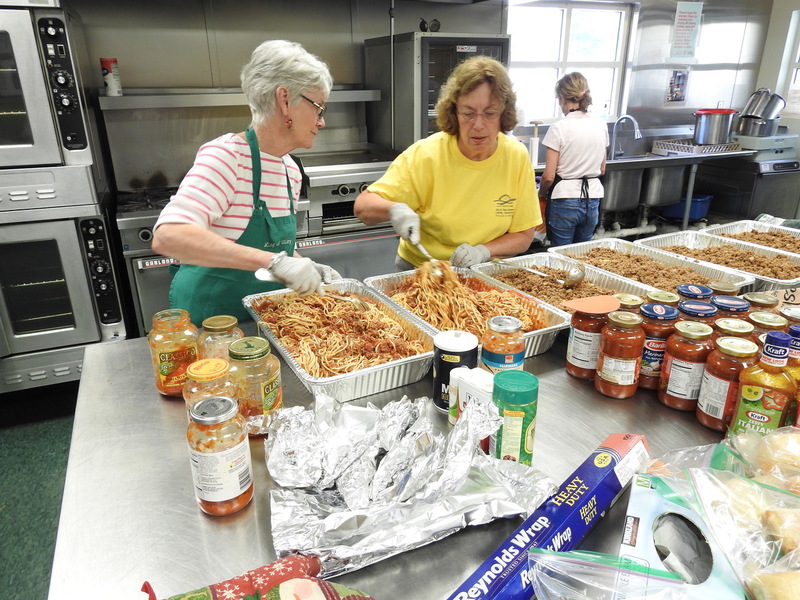 Thousands of bags of motel-friendly food have been distributed. 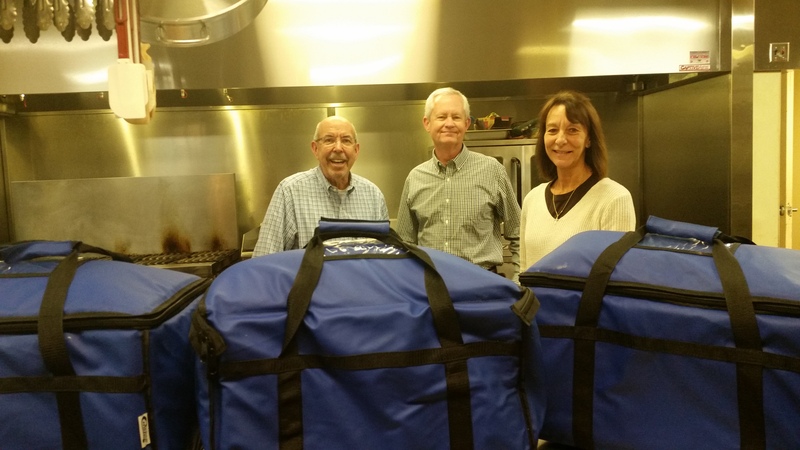 Currently serving over 9,000 meals a year.